Jackson, Mississippi welcomes international scholars and workers from around the world. 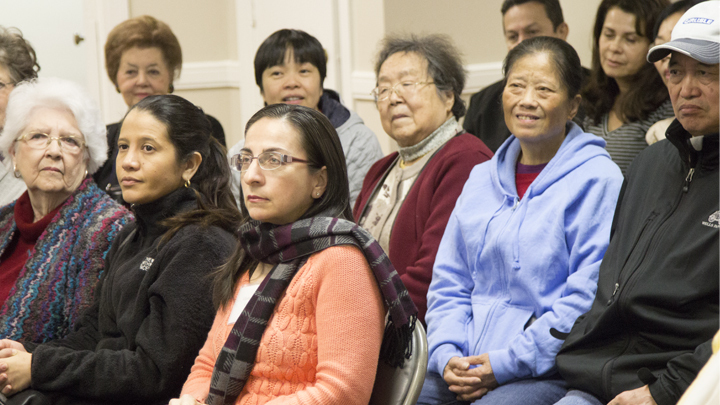 At First Baptist Jackson, we offer a place for our international neighbors to learn the English Language, experience American culture, and most importantly learn more about Jesus Christ. We value the cultures, religions, and personalities of people from other countries. We also want to share with you the happiness and joy we have experienced because of Jesus. This English as a Second Language class is a place to make new friends, sample a taste of America, and enjoy Southern hospitality. In additional to a Sunday morning service and classes, life groups meet on Fridays. 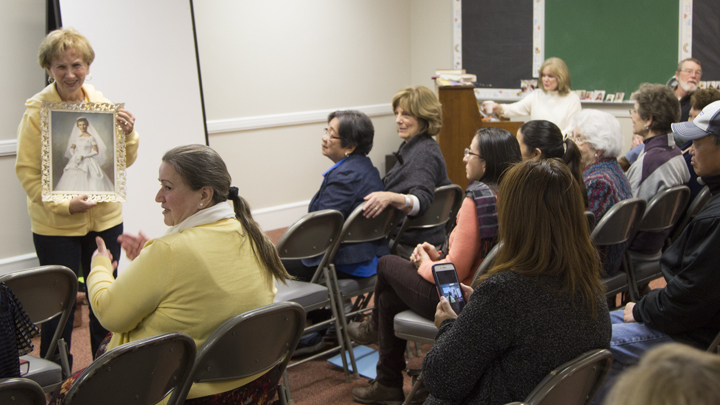 Join with other internationals on Sunday mornings for friendship and Bible study.